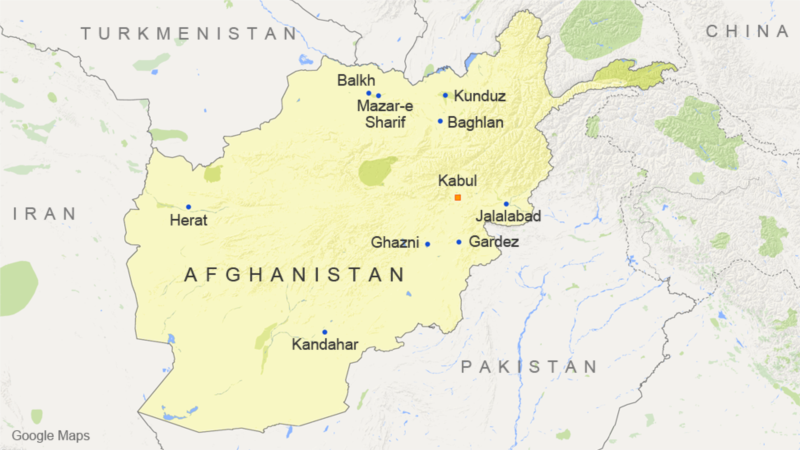 Afghan officials say six people, including five women working for the government, have been gunned down in southern Kandahar province. Officials say the women were on their way to work at the Kandahar airport when they were attacked by unknown gunmen. The driver of the women’s minivan was also killed. There has been no immediate claim of responsibility, and no one has been taken into custody.